When vampire celebrities start performing a show in Las Vegas that puts the entire old world at risk Dashiell sends Scarlett to investigate. What she discovers is two vampire factions at war and vampires disappearing without a trace. Someone is using the weakness of the Las Vegas vampires to hide their own sinister agenda and Scarlett with the help of a very old cowboy are the only ones who can stop them. I struggled a little with the Scarlett Bernard books. They were good, well written urban fantasy but for one reason or another I just didn’t connect with Scarlett in those books and it’s hard to enjoy a book when the main character leaves you feeling nothing. 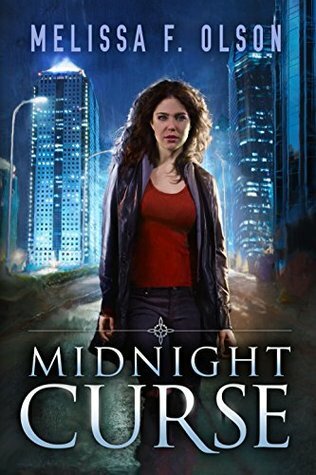 So when I picked up Midnight Curse I wasn’t expecting much –– and I loved it. I’m not sure why but I’m loving Scarlett in this series. 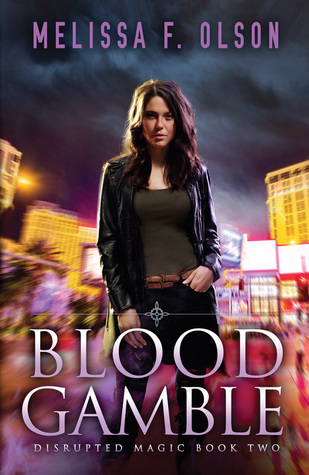 Blood Gamble is another solid entry in the series. It’s not perfect, I skipped through all the romance and I think the ending felt a little rushed but there are some truly spectacular urban fantasy moments in this book. The grieving vampire cowboy –– Best. Character. Ever. Many thanks to 47North and Netgalley for providing me with this review copy. 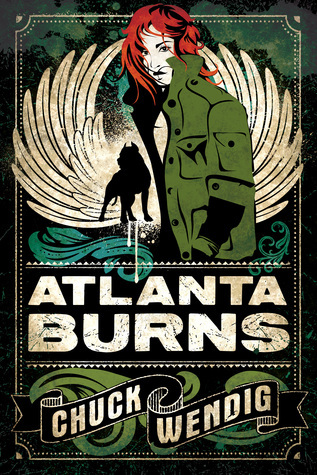 Armed with a single-barrelled shotgun and a can of bear mace Atlanta Burns fights bullies, white supremacists, corrupt police and the local criminal underworld. Her trusty partner is a Dogo Argentino she rescued from a dog fighting ring. 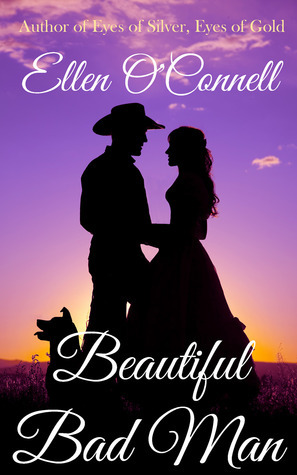 After her husband is murdered by a wealthy cattle rancher with designs on her land Norah can do little except wait to join him. When Cal is sent to get her off the land one way or another he sees something more than a broken and starving woman and switches sides. Ellen O’Connell writes proper romance but still manages to imbue her books with gritty realism. After surviving a serial killer, Fiona escaped to a remote island off the coast of Seattle. There she trains Search and Rescue dogs and lives a quiet life. But the killer she thought she had put behind bars is killing young women again and he’s coming for her. 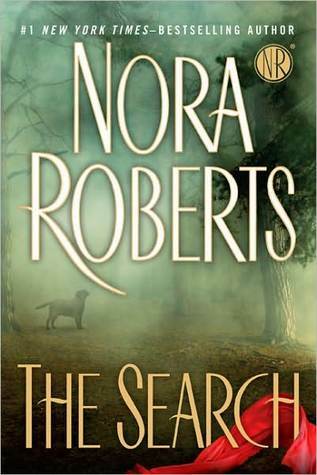 Honestly, it’s Nora Roberts. It’s derivative. It’s like every other RS she has written. But there are the dogs and it’s worth it just for them. Scarlett Bernard is a Null, around her vampires, witches, werewolves all revert to human. She is despised in the Old World but she is also uniquely useful as a supernatural problem solver. Together with her beast of a dog –– some sort of demon hound –– she investigates a murder which someone is trying to pin on her old room-mate. Maggie is a grief counsellor with a whole shopping list of issues not least of which is she’s a recluse who can’t leave her house. 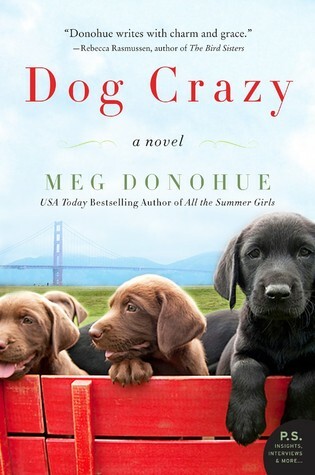 She meets Anya, a young woman whose dog has gone missing. Anya is insistent that her dog didn’t run away but was stolen and she somehow convinces Maggie to help her search. There isn’t much to this book. It’s cute and quirky and it has a big heart. 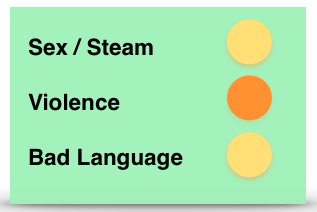 And that’s enough.